Merlin Academy part of the Knights of Old Groups' ADR General Awareness online course allows individuals to safely carry, handle and receive consignments of dangerous goods and limited quantity goods in line with legal requirements. 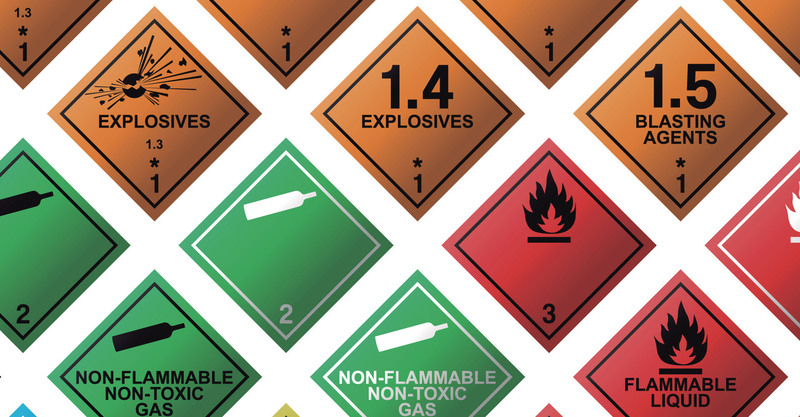 From 30/06/15, dangerous goods awareness training became mandatory for enterprises dealing with goods packed in limited quantities (LQ) who have not undertaken suitable training. The concept of LQ goods applies across all modes of transport. Duties of the carrier and consignor vary significantly for air transport (IATA regulations), sea (IMDG regulations), rail (RID regulations) and road (ADR regulations). Merlin Academy provides consignors and consignee's of dangerous goods and LQ goods with indispensable knowledge of ADR Regulations, along with essential awareness.The course promotes safe business operation reducing the risk of accident whilst maintaining regulatory compliance.